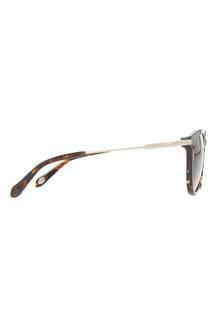 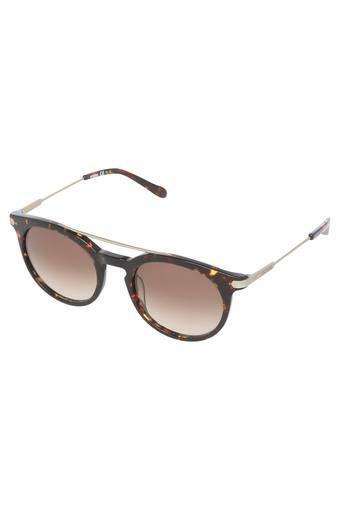 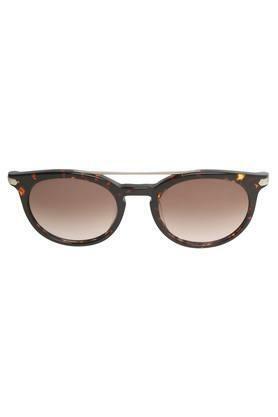 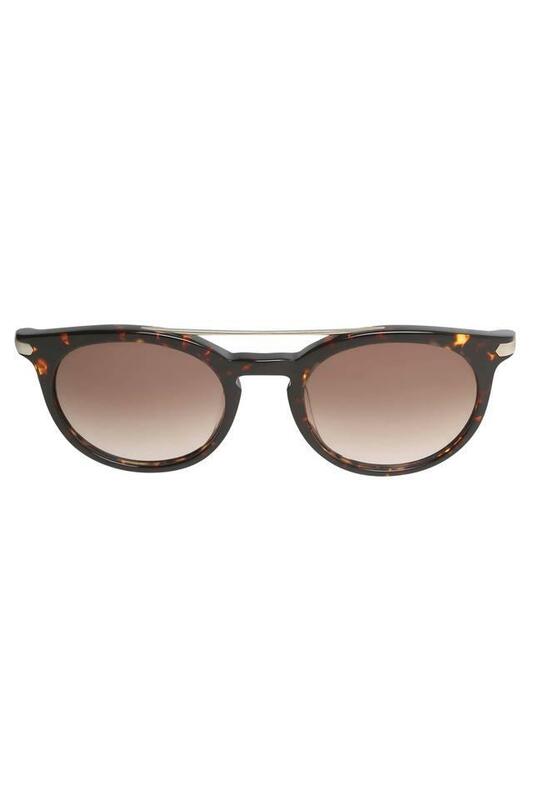 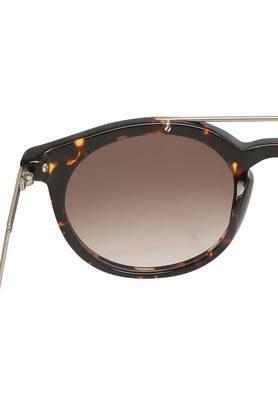 Wear this pair of round sunglasses from Fossil to flaunt a distinct look for any casual occasion. The frame is crafted from good quality material that makes it long lasting. It comes with a gradient lens that lends it a fashionable look, while the one year warranty makes it more efficient. Stylish and appealing, this round sunglasses is a perfect pick for the fashion conscious people. It will make your glamour quotient reach miles as it is amazingly bundled with loads of style and class.